Welcome to Betfair. 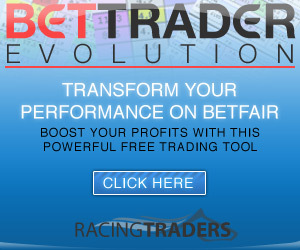 Betfair is a betting exchange – a site where people bet against each other. This video will help you get started and give you helpful hints so you can get the most out of your Betfair experience.